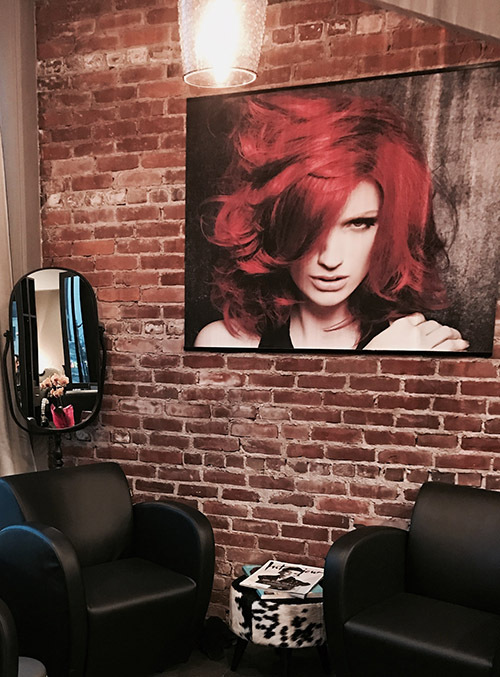 Leonardo's Salon – Quincy’s “Best of the Best” for seven years! 617-773-8889 | 1604 Hancock Street, Quincy, MA 02169 | Book On-line now! | Current Promotions! Earned Quincy’s “Best of the Best” seven years running! 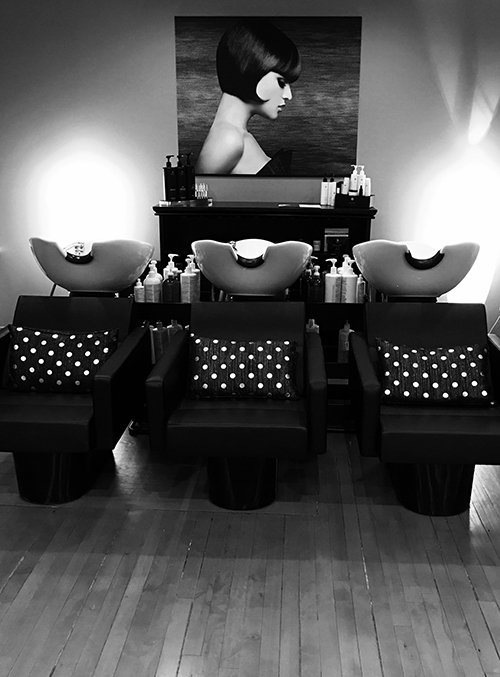 Our salon has earned Quincy’s “Best of the Best” for seven years. We have also been featured in magazines including Glamour, Self, and Allure as a “sensational salon.” Our team works hard to bring you up-to-the minute technology and techniques with a full spectrum of hair services, including Hair Cutting and Designing, Dimensional Hair Coloring, Special Occasion Updos, the revolutionary Keratin Treatments, Skin Treatments, Body Scrub, Full Body Wax, Peels, Eyelash Extensions, Lash & Brow Tinting, Make-Up and Airbrush Tan. Take advantage of our current promotions and see why we are the “Best of the Best”! Help make us the ``Best of the Best``. Relax & unwind in our warm and welcoming environment. Discover our unique approaches to Hair Cuts, Hair Coloring, Hair Design, Perms, Hair Treatments, Airbrush Tanning, Waxing and Hair Extensions. 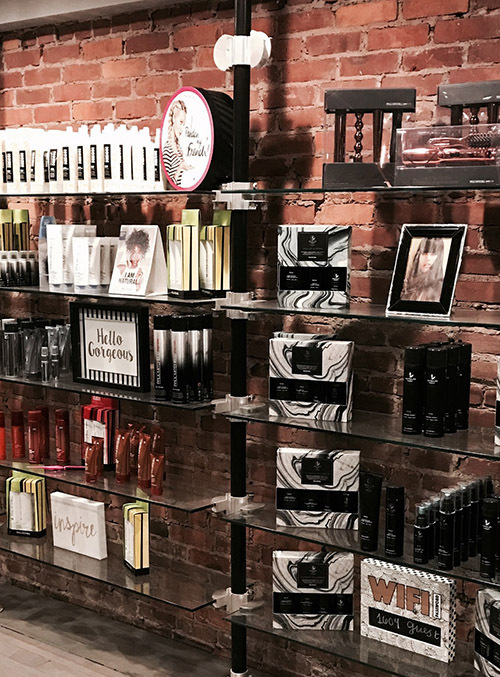 As part of our commitment to the professional Beauty Industry, we are proud to be a Paul Mitchell Signature Salon and certified Deva Curl Cutting Salon. When you feel beautiful, you are beautiful. Have a look at a day in the life of Leonardo’s as well as keep up with current events. Book online today, it’s so simple. Just do it! Leonardo’s policy for no show or cancellation is as follows. We require a 24 hour notice of cancellation or you will be charged half the price of scheduled service. Pricing may vary based on individual client needs.